This is one of the most powerful ways to prevent forehead acne! Washing your face two times a day is recommended, this will keep your forehead clean of any bacteria and everyday dead cells and dermis. Generate yourself a cleansing soap, cleaner and moisturizing lotion routine, but be aware! Just watch out and do not scrub your face with a hand towel cloth. At the same time, make certain you use washed bath towels, no one truly wants to spend a fortune on cleansing agents only to wash it off with someone else”s used towel. Merely be sure you do not clean your skin too much, it is good for your facial skin to have a minimum level of its natural sebum as it is a source of lubrication for the skin. Oils gives some flexibility to the tissue. 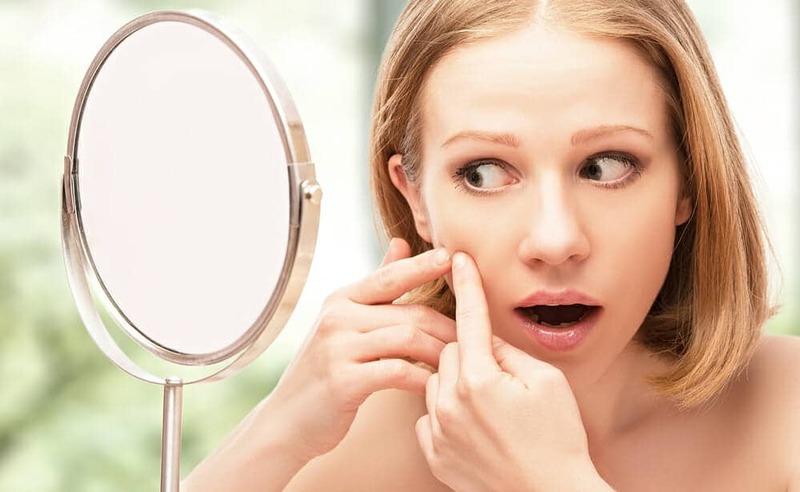 Exactly what happens during acne breakouts is that sebaceous glands create an excessive amount of sebum oil which is what we want to remove, the exceeding part not all of the oil. What exactly are you putting in your hair? In case you have heavy forehead acne, use gentle and mild shampoo and conditioner products. Probably you have heard that oily hair products are not recommended for acne, specially in the forehead, no exceptions! 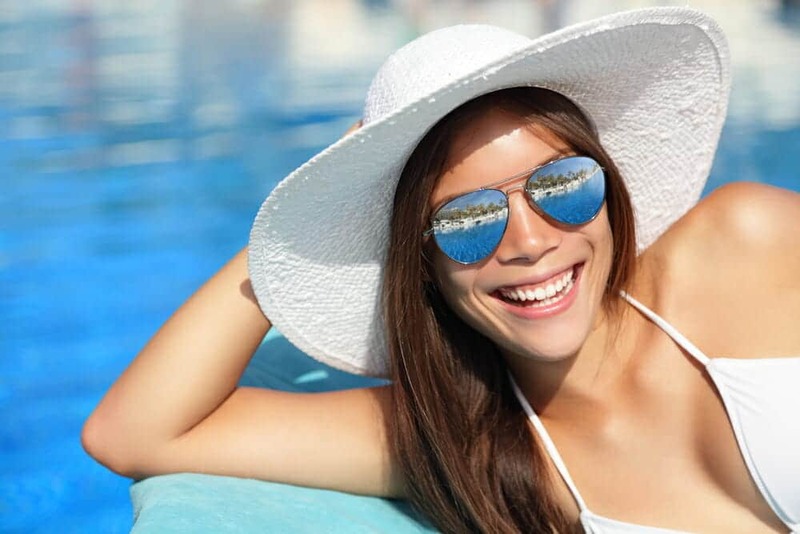 Oily products, excessive fragrances and heavy chemicals may drip off your hair and block the pores of your forehead leading to skin irritation and an acne breakout. Also, if you have oily hair you should consider washing it more often since much of this oil adds up to the oil on your forehead. Long hairs should also be kept out of your face. Top rule for those who have forehead acne is if you do not have to put make up, do not make use of it! It is very good for the skin to have some makeup-rupture days, leaving the skin in its natural state. It is highly recommended to evade toning masks, powder and blushes given the fact that powder particles and oily products can increase the blockage of the pore. You do not really have to worry since there are some oily-free make-up on the market and they are growing to be more well-known and popular among women. Water-based cosmetics are also excellent to use. Applying no makeup for a season is undoubtedly encouraged! And one last thing women, remember to rinse your face off your makeup every night! Perhaps this is an acne cliche, but it definitely works on building up a healthy skin. Plus, moisturizers help the skin to loosen up and let the pores drain bacteria, sebum and other dead cells from their inside, relieving the pimples and lesions. Alcohol-based moisturizers are not recommended since they may be harsh on the skin. Water-based are the best ones to choose. Moisturizers will help your skin gain flexibility and relieve forehead acne and on your cheeks and chin. Facials seem very pricey, but they do not have to be. You can get good facials that you can put at home at pharmacies. Any mask that feels nice very likely is a good one! Facials work on your skin in such a way that they leave it cleansed and hydrated; however, watch out on the kind of facial you are getting: sulfur based facials are Okay on oriental kind of skin, but not for standard skin since it could irritate and damage your acne lesions. You can buy normal moisturizing facials but if you would like a more distinct sort of treatment you can always go to the nearest clinic spa. For a new fresh looking skin a peeling is always a good choice! There are many kinds of peelings (mechanical and chemical peelings) that remove the dead skin cells off your face in order to promote the formation of new collagen molecules, creating a new fresh skin layer. This does not hurt. 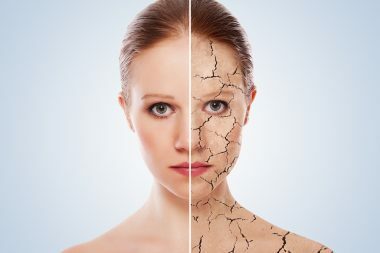 The most common chemical peeling is done with natural acids and mechanical peelings can be done with thick salt minerals or other compounds that can be gently scrubbed over your face. Acne scars and wrinkles are softened. This actually helps your forehead acne on the healing process and doing it regularly (every 6 months or so) can prevent your acne condition. Peelings at clinic spas can cost you a fortune and sometimes it is not worth it. Exposed Skin Care has skin peelings that are way more accessible and are fairly good to do at home. They have just the right amount of AHA (alpha-hydroxyl acid) in order to have the best results. Clean your own Pillowcase and Bedsheets! This should apply for those who have very greasy skin. Forehead acne pimples normally could be caused and worsened by not cleaning your pillow case, keeping your forehead immersed in oil from your own face and hair, germs and dirt every time you go to sleep. Be certain to wash your pillowcase twice per week. 1Use an adult product on your acne, this Adult Anti-Acne System is highly rated. 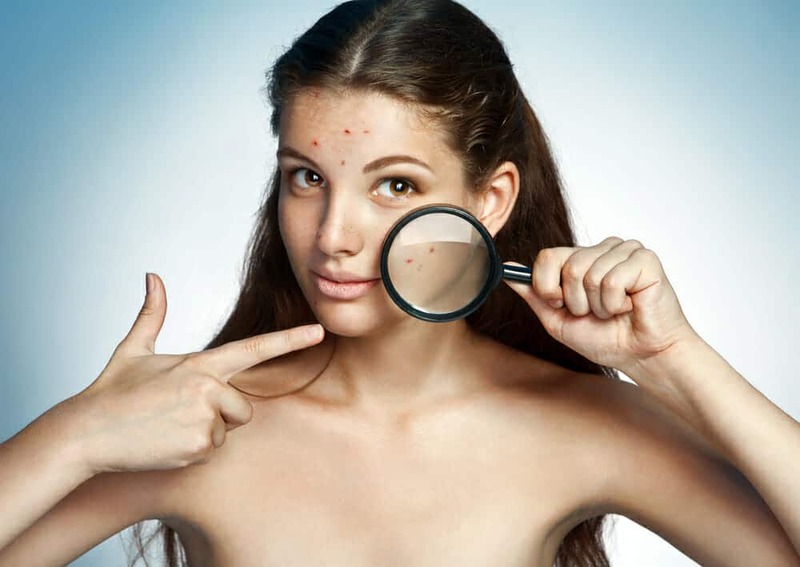 2Check out ALL our Acne Tips and Topics. 3Follow the steps outlined in this article! NOW!